Submitted 2 months 1 week ago by feeds_user. 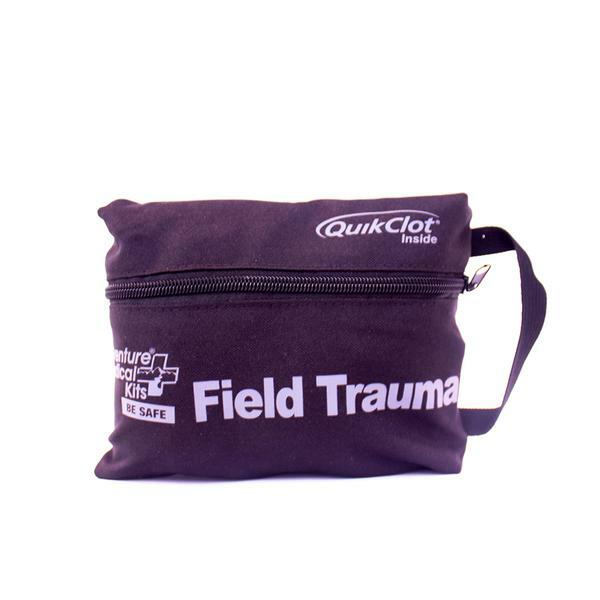 It doesn't matter how good your first aid kit is if you leave it sitting at home or camp because it's too bulky. That's why this one is designed to be small and lightweight enough that you can take it with you anywhere.